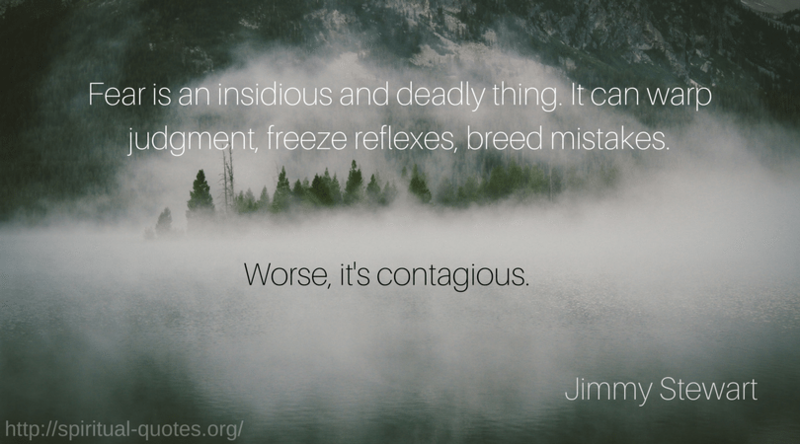 If you find yourself being overtaken my jealousy, read through these quotes and lead yourself away from this negative emotion. Haven’t you ever known someone rejected by a lover, who, consumed by rage and jealousy, never lets go? They look on from a distance, unseen but boiling inside. The emotion never seems to tire, this hatred mixed with intense obsession, even with a kind of twisted love. It’s amazing the clarity that comes with psychotic jealousy. Most haters are stuck in a poisonous mental prison of jealousy and self—doubt that blinds them to their own potentiality. As a jealous man, I suffer four times over: because I am jealous, because I blame myself for being so, because I fear that my jealousy will wound the other, because I allow myself to be subject to a banality: I suffer from being excluded, from being aggressive, from being crazy, and from being common. 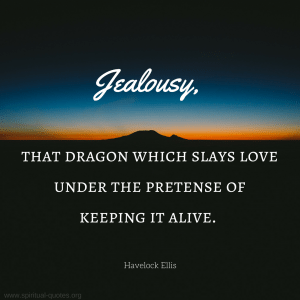 It’s a completely useless emotion — jealousy. I don’t go there. Envy is when you want what someone else has. Jealousy’s when you also don’t want them to have it.